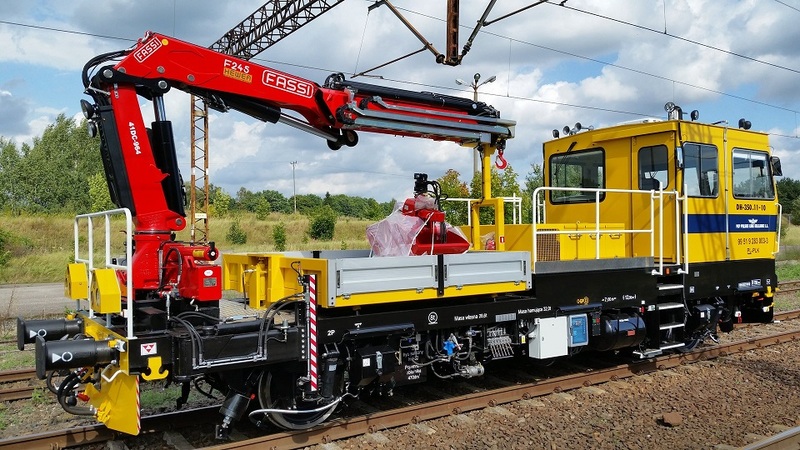 Polish railway infrastructure manager PKP Polskie Linie Kolejowe (PKP PLK) has concluded a deal for the purchase of three tamping machines. By the end of 2021, the company plans to acquire 47 new track maintenance vehicles in order to upgrade its work train fleet. The supply worth more than 81 million Zlotys (around 18.9 million Euros) is financed mostly by EU funds. 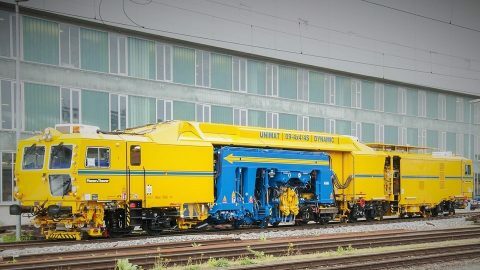 All new tamping machines will be produced by Austrian company Plasser & Theurer. The manufacturer will deliver two types of vehicles: two units 09-3X Tamping Express and one unit Unimat 09-4×4/4S Dynamic. New vehicles efficiently regulate the location of tracks and switches allowing trains to run them quickly and safely. “Modern machines will speed up work on the tracks and ensure the quality of the railway infrastructure that will contribute to more efficient, safe and punctual travel and freight transportation”, noted Ireneusz Merchel, CEO of PKP PLK. In September 2018 the Center for EU Transport Projects (Polish body for assignment of EU funds money) awarded PKP PLK with co-financing a project to upgrade the maintenance fleet worth more than 306 million Zlotys (circa 71.3 million Euros). The governmental institution assigned the railway infrastructure manager 212 million Zlotys (around 49.4 million Euros). The investments will be allocated for the purchase of 47 track maintenance vehicles. PKP PLK has already ordered 36 track motor cars with cranes in 2018. The project will be accomplished by the end of 2021 when all the vehicles should be delivered and entered into service.